A collection of high quality free computer desktop wallpapers featuring Spring Water wallpapers - Seasonal wallpapers. 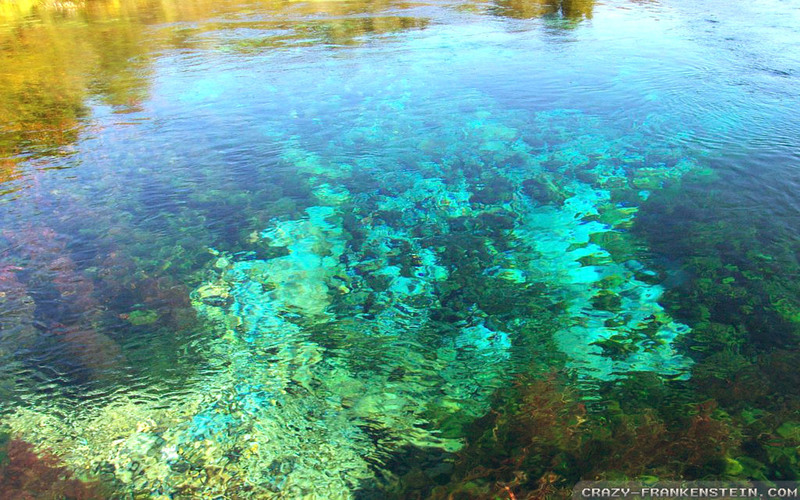 Springs are known for their beauty and springs water adds to it. 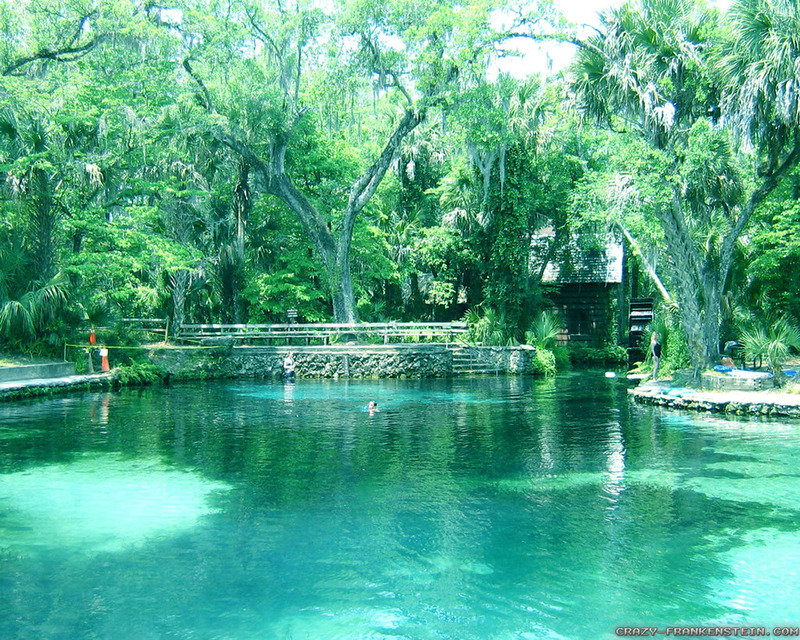 The lakes and waterfall during the springs personifies beauty. The clean waters during the spring when the snow just starts to melts with tints of green as the plants just begin to blossom can sweep you off your feet. Spending time along the waters during springs can be one of the best ways to enjoy the spring breaks amidst the beauty of nature. Some tourists especially plan their vacations in the forests to have unforgettable experience. See these beautiful scenes and view on your computer. All wallpapers are in 1024x768, 1280x800, 1280x960, 1280x1024 or 1600x1200 resolutions. We have also hundreds of widescreen wallpapers / HD wallpapers available for our visitors in many resolutions such as : 1920x1200, 1680x1050, 1440x900, 1366x768, 1400x1050 or HD 1920x1080 resolutions . We support smartphone, tablet pc and mobile phone screen sizes too : 240 x 320, 176 x 220, 128 x 160. 320 x 480, 640 x 480, 960 x 800, 960 x 854 and 128 x 128. Amazing wallpapers , alive on your desktop for Mac & PC.